Kim Kardashian West told Vogue about her plans and what's been the toughest part about studying for the bar. NEW YORK — Kim Kardashian West, a lawyer? The reality star, makeup mogul and criminal justice reformer told Vogue she's apprenticing with a San Francisco law firm, inspired by her successful effort to free Alice Marie Johnson. Johnson was granted clemency by President Donald Trump after spending years in prison for drug trafficking. 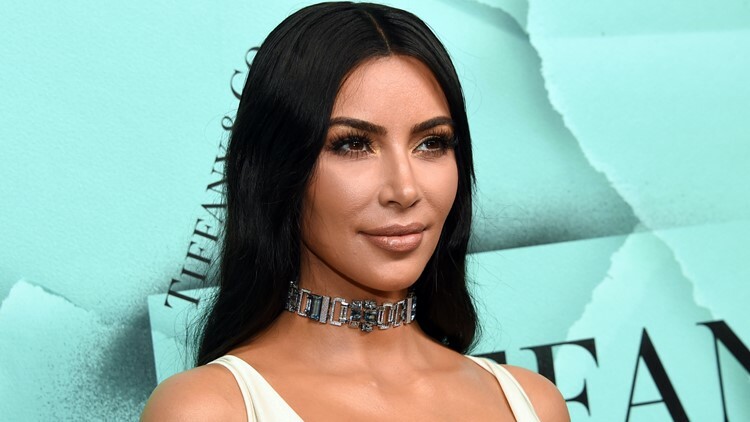 FILE - This Oct. 9, 2018 file photo shows Kim Kardashian West at the Tiffany & Co. 2018 Blue Book Collection: The Four Seasons of Tiffany celebration in New York.